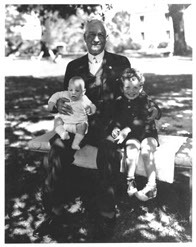 For more history of the Thomas Center, you may be interested in our book, available now! 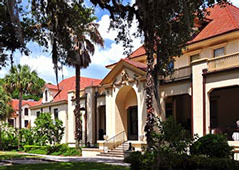 With the addition of a three-story wing, the family home was remodeled into a Mediterranean Revival-style hotel with classical decorative motifs. 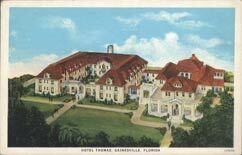 The Hotel Thomas was opened on January 10, 1928. 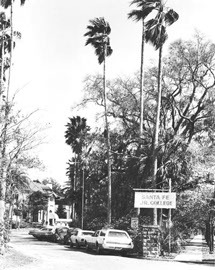 In 1972 when a rezoning request went before the city’s planning board to raze the hotel, the neighborhood residents began a resistance movement. 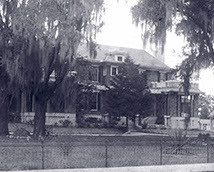 Due to citizen efforts, the site was listed on the National Registry of Historic Places in 1973 and was purchased by the City of Gainesville in 1974.